To attend Festival of Sound 2018 please click here for ticket information! British speaker innovators Bowers and Wilkins are bringing to the Festival of Sound (27th-30th September) their incredible Bowers and Wilkins Sound System! It will be shown off at the Novotel London West, Hammersmith International Center. 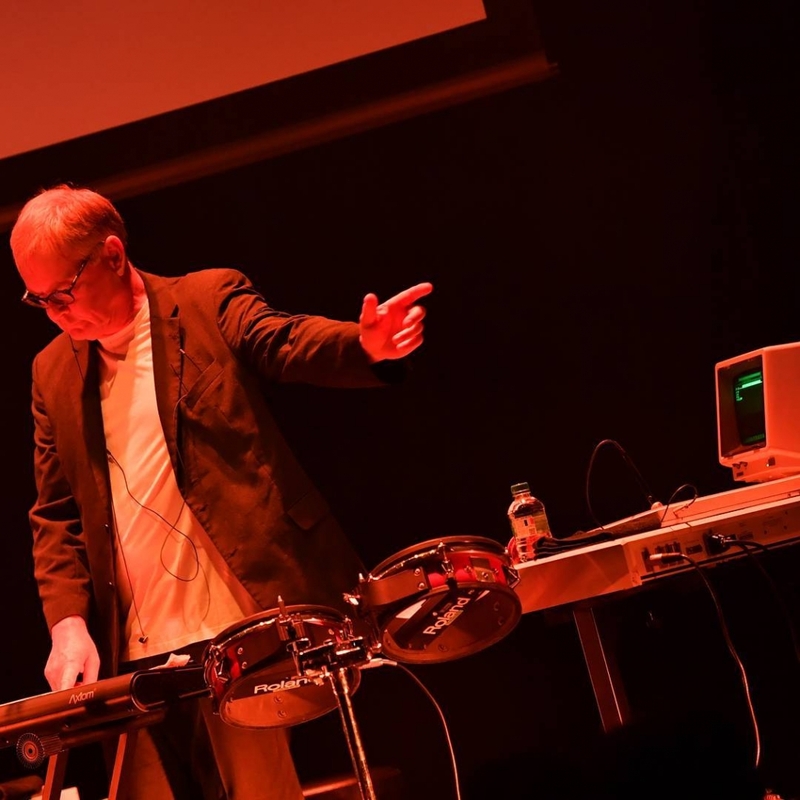 The three day event will showcase luxury audio, live music and seminars. 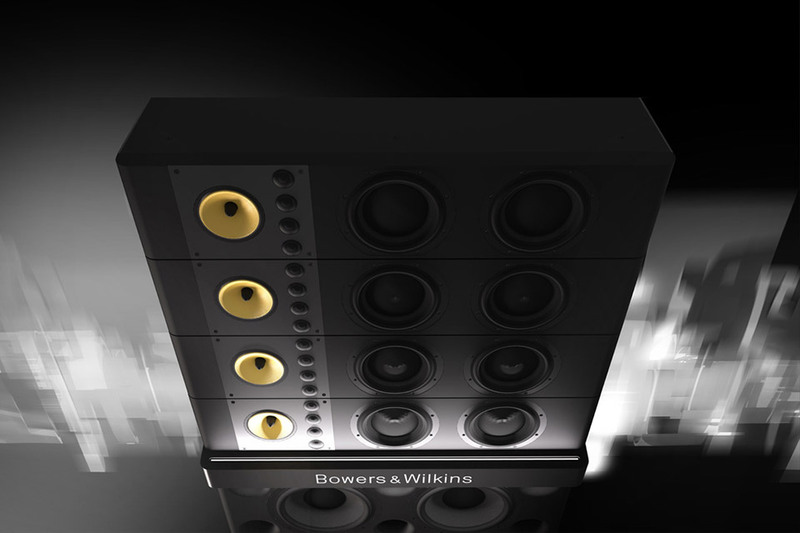 The Bowers and Wilkins Sound System gives musical artists the opportunity to perform on a speaker system that will bring a different dimension to their music. 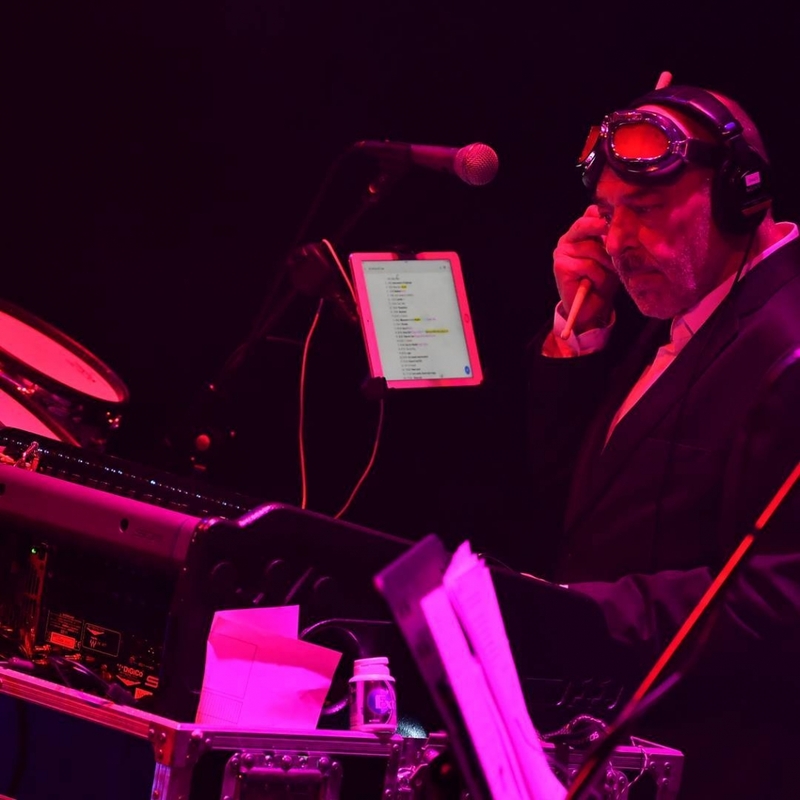 At the festival this year, artists such as Chris Difford the founding member of Squeeze and two time Grammy nominated singer songwriter Beht Nielsen Chapman. 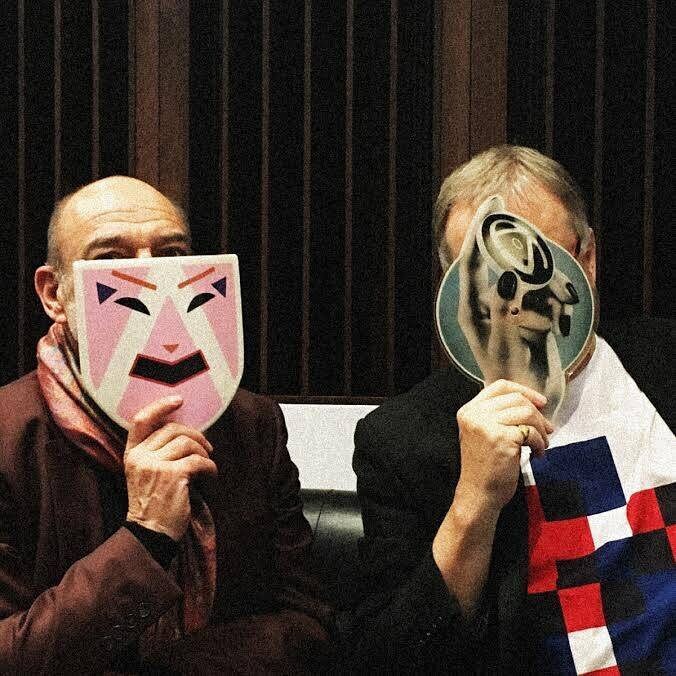 Plus trip hop artists UNKLE and co-founderss of Art of Noise, Gary Langan and JJ Jeczalik. The Sound System is the make up of over 50 years of acoustic excellence to produce one incredible sound system. Providing a range and clarity that a normal top end hi fi speaker system would. While also providing the raw power required to deliver sound as it’s meant to be heard to 1000’s of music lovers. There’s a reason why this incredible system has never been produced commercially. Consequently the sound system has become legendary within the music scene. 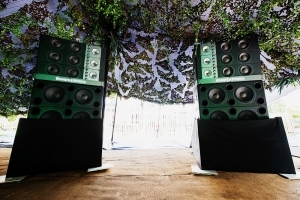 Sound System made it’s debut at one of Europe’s most impressive festivals 4 years ago in 2014. The Primavera Sound. It was so well received too! Therefore it has gone on to a number of tours of summer festivals. 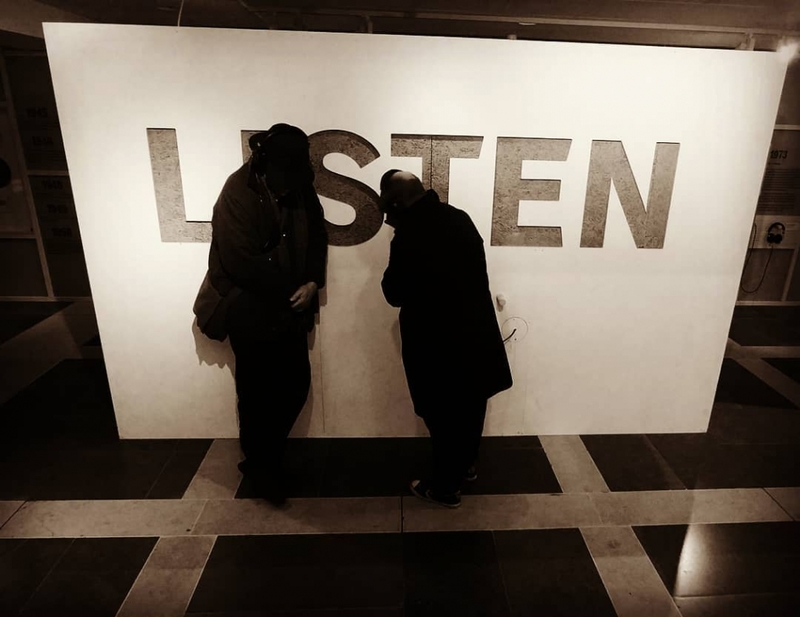 Furthermore it has been played on by DJ’s such as John Talabot and Jackmaster. Sound System is made up of four way active loudspeakers upon four stacks acting as a foundation. The stacks are HUGE too standing 3.2meters tall. Providing a total of 120dB of sound and bass that is thumping but controlled. The sound engineeres that have crafted most of Bowers and Wilkins most famous products also worked on the Sound System. The result, one amazing PA system that sounds beautifully wonderful. So, to attend Festival of Sound 2018 please click here for ticket information!